When you plan to install or replace your roofing, it’s important to consider the material used. The right kind can last for several years. However, it takes careful consideration to pick the best variant. Find out which one is the best for you with the tips we’ve outlined below. Remember that all materials differ on how durable they are. This is an effective way of predicting how long your roof can last. Various material options have a generous lifespan, affected only by the weather and the frequency of maintenance. For example, vinyl shingles last for about twenty years while tile shingles can survive for over 100 years. The reason a roofing material doesn’t last as long as you’d expect it to could be due to the area where your home is located. Keep in mind the climate and weather around your area. The frequency of storms, wind and rain can influence how well your material holds up. 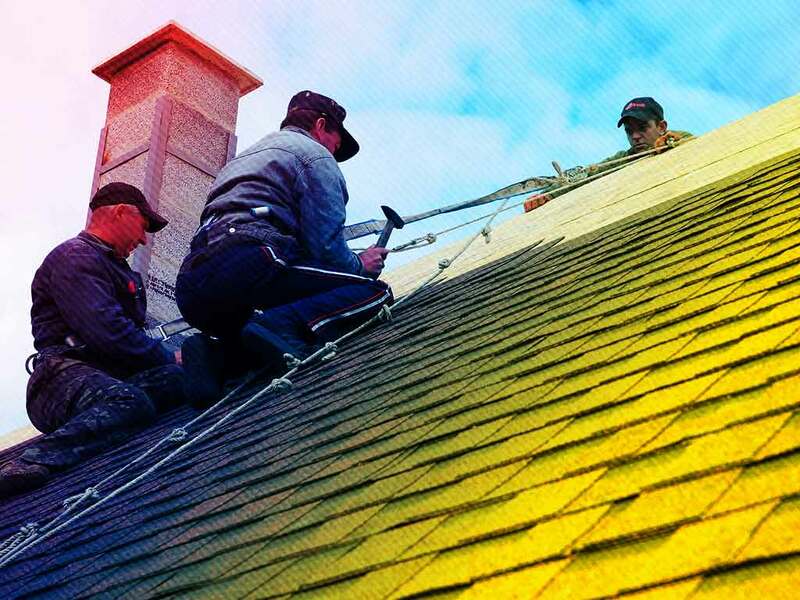 There’s a reason you should buy high-quality shingles: they are guaranteed to last longer. While it is tempting to buy more affordable options, remember that you pay for the quality. For example, our GAF-certified shingles are a worthwhile investment that can last for years without losing any of their visual appeal. Ultimately, the right contractor makes all the difference. With the proper training and experience, they can affect how well your material holds up. They are also in charge of providing certified roofing materials. Remember that the best contractors are provided high-quality materials by manufacturers themselves. That’s why our service includes GAF-certified roofing material. Make the most out of your roof. Contact our experts at Signature Exteriors today. Call us at (866) 244-8029 or fill out our contact form for a free estimate and tips about finding the right material. We provide services for homeowners in Connecticut, Westchester and Norwalk.